In fact, I always don’t like Curry. Last weekend, I came cross my friend who we haven’t meet each other for two years and left the phone number, therefore, he called me and invited me to have dinner last night. 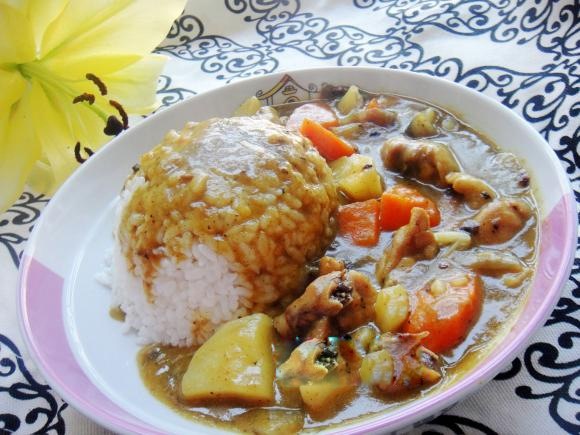 So, I check out some recipe about curry on the internet. 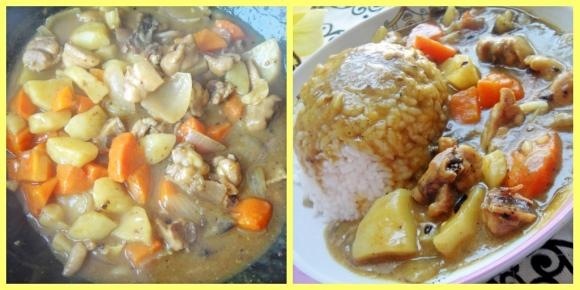 The Curry Chicken Rice is my first cooking, maybe some bad, but taste is very good. 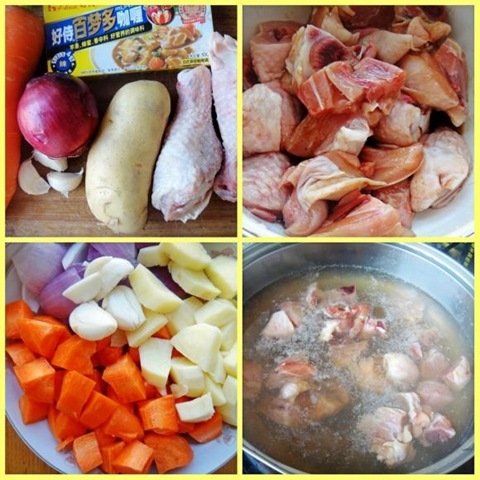 The main ingredients: chicken, potatoes, carrots, onions, curry, garlic. 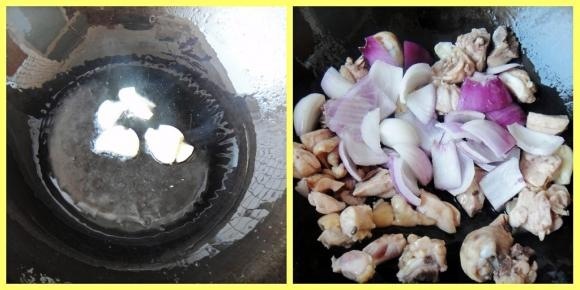 And then, pure some oil into the pot, add garlic,onions and chicken ,after fried a few minutes, add the potatoes ,carrots ,some coconut milk ,curry powder and water. 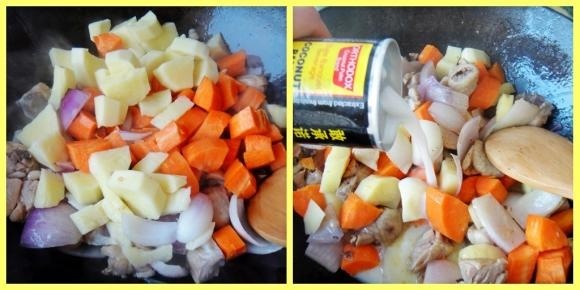 At last, the fire to boil, then simmer for half an hour use medium fire.until thick soup good, eat match rice, very delicious.